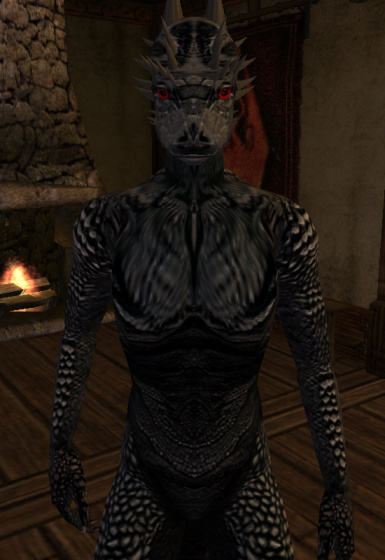 Once you were a powerful Dremora Prince. 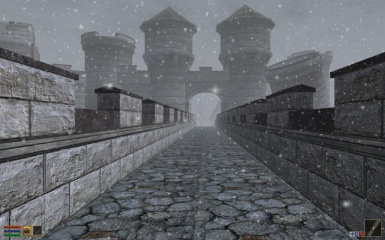 Respected by your kin and feared throughout the realms... But not anymore! 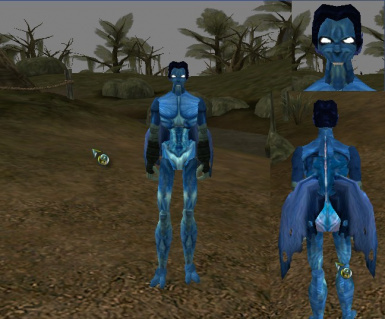 Stripped of your power, abandoned, exiled and cast out of Oblivion for a mistake in the past has left you here; a mere mortal on the shores of Vvardenfell. 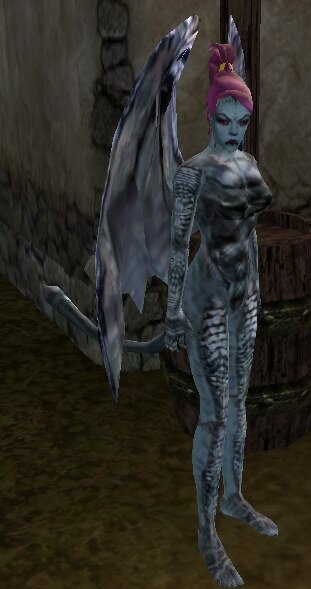 This mod adds the Drow race, they are not added anywhere in the world, you must add yourself with editor. 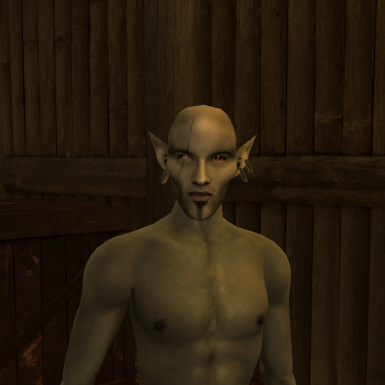 Adds a New Race to Morrowind, which feature a custom New Birthsign, a New Class, 4 Unique Sounds for Powers, 6 Unique Powers, 6 Unique Abilities, 9 Unique Start Spells, BetterBodies 2.0, 6 New Faces/Hair from Rhedd, Alleruja and Vince. 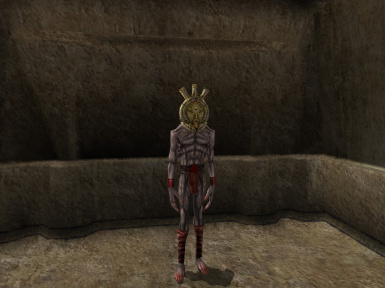 Adds a new playable race to Morrowind: Dwarf. 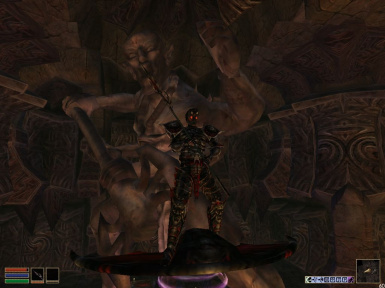 The Dwarf race is a balanced race with many advantages, and disadvantages. 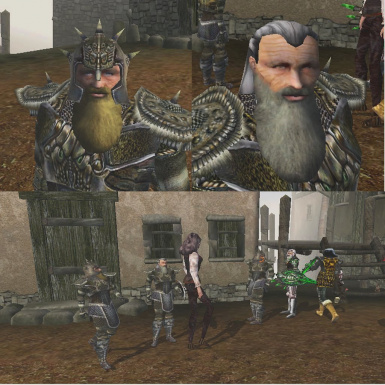 A Dwarf excels as a warrior-type character, but is a poor choice for a mage-type character. 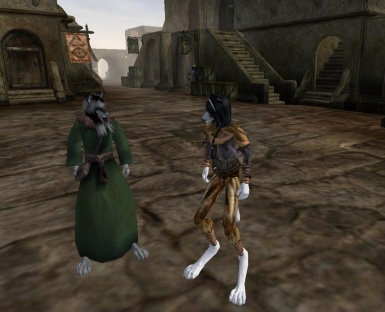 A new race of Lore-correct Argonians. 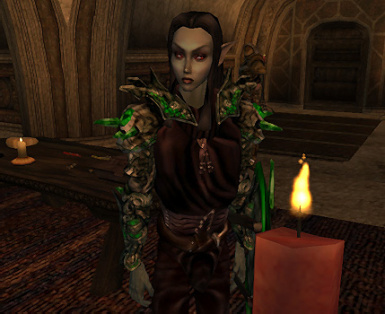 A Lore-friendly Dwemer race, with Big and Small variants. 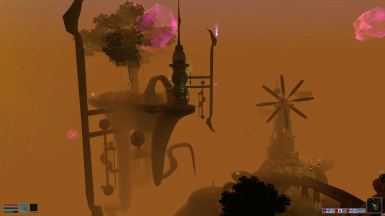 A forgotten nightmare originating from the Demiplane of Shadow, Couatl are said to be born of shadow itself. Contained herein are two ancient races - the beastly Couatl and the more upright Alu\'Couatl - with new abilities, a new character class, two new birthsigns, and a new weapon (two versions). 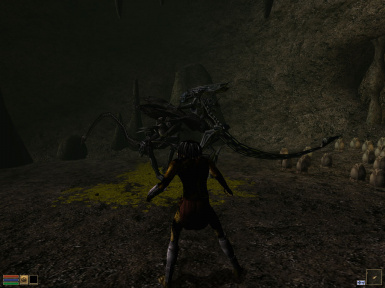 This add in the Ungen Race in Morrowind.